Children finding a new day in Jesus, a new home in the Church, and new heart for their neighbors and neighborhood. Raising children in the church is disciple-making. Jesus invites children to come and know him and says that they teach us how to follow him by faith. This is why we’re committed to a process that teaches our children both through our children’s ministry City Kids and through coming to the Communion table to celebrate together as families and as the family of God. 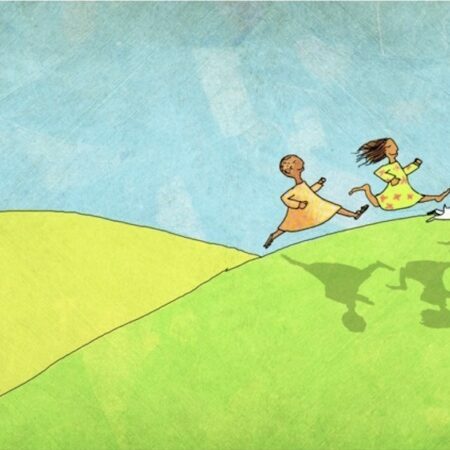 In City Kids, children and teachers encounter Jesus through Scripture, stories, creative play, songs, and prayer. Children worship in four different classrooms for the first half of the service: Nursery (Newborns - age 2), Early Childhood (Ages 3 - Kindergarten), Elementary I (1st & 2nd Grade), and Elementary II (3rd - 5th Grade). At the offertory, parents/guardians pick up their children for the second half of the to celebrate Communion together as a family. You are always welcome to keep your baby or children with you throughout the service. In the back of the gym, we have a comfortable chair for nursing moms and a bouncy seat for a newborn - toddler age child. Our City Kids Team serves to help our City kids find a new day in Jesus, a new home in the Church, and a new heart for our neighborhood. Join the City Kids Team! In City Kids , children and teaches encounter Jesus through play activities, liturgical practices, hearing Scripture and stories, prayer, and activities that help the kids respond to the story and prepare them to share this story with others. They use a prayer card to guide them through these practices. We will include singing worship songs together each week. Check out the public Spotify playlist “City of Light Anglican Church: City Kids” to hear songs we’re singing. Bible Stories: time for hearing God’s Word and Bible stories written for kids, such as stories from the Jesus Storybook Bible and other curriculum. 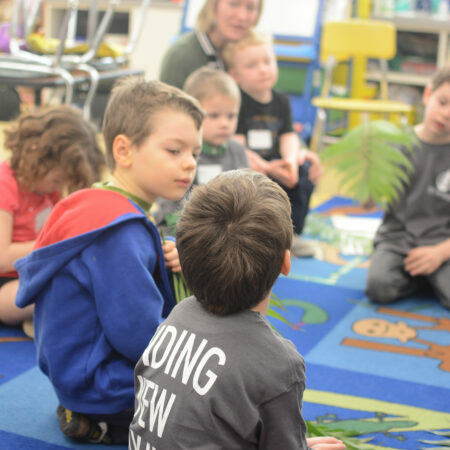 Responding to the Story: After hearing the story, the kids will spend time in conversation wondering together, asking questions that help them explore the story. Then there will be time to continue engaging the story through activities like partnering up to re-tell it, acting it out as a group, or responding alone through creating something. You can download a copy of the prayer card to use in your family devotions here. We welcome infants and children into the family of God in the Sacrament of Holy Baptism. If you want to know more about Baptism, click below. At City of Light, our children's safety is a priority because we want to maintain the physical, emotional, and spiritual well-being of our children. The adults and youth working with children are required to complete a Child Protection Process in order to help maintain this safe environment. Read our Child Protection Policy by clicking here. How being with children brings us closer to Jesus. Hi friends, I’m Cory Whitehead and I’m excited to announce a partnership between City of Light and Nancy Hill Elementary to begin a Kids’ Hope USA mentoring program at Hill this fall. I'll be serving as City of Light's director for that program. Kids’ Hope is an amazing, 20 year old, national organization that pairs one church together with one school to mentor at-risk kids. 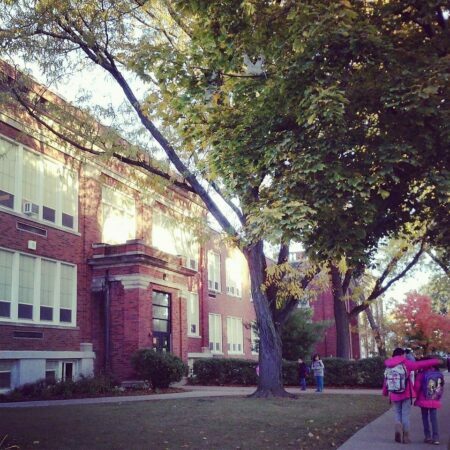 In Aurora alone, there are 11 partnerships and we’re the 12th!The school . . . 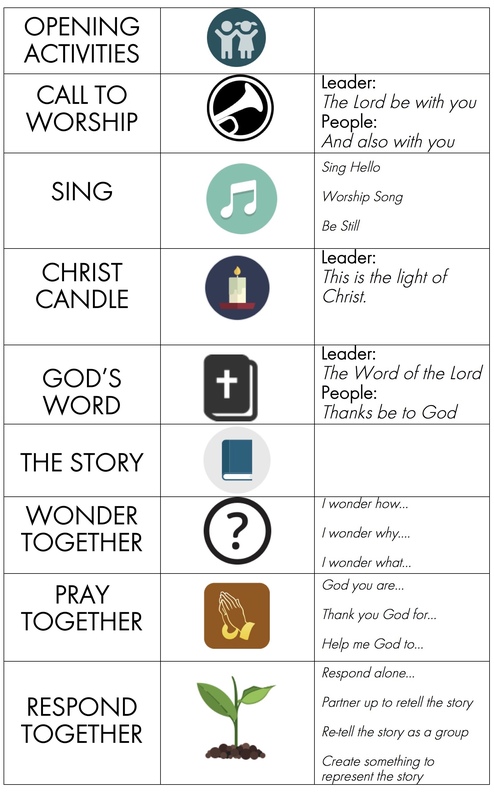 Check out the prayer card our City Kids have begun using during the worship time each week! 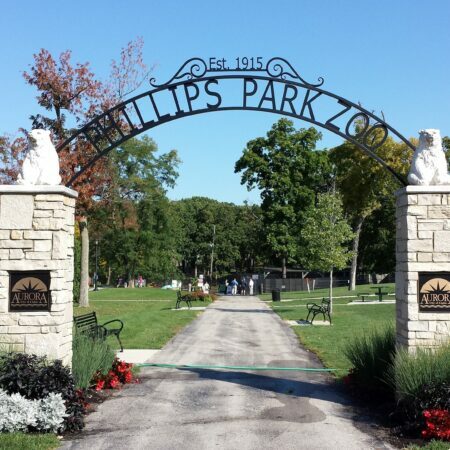 Looking for some summer fun in Aurora for your small kids? Friend of City of Light, Diana Soerens, lists for us the the top ten summer activities for small kids.